Do you want to know about Gas safety certification, here you will find about gas safety certification. 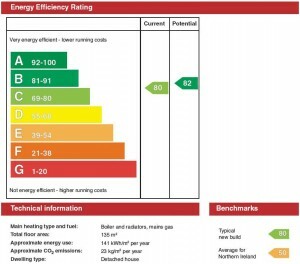 : A Gas safety certification is a record, gas safety certification is required by law to be held for all rental accommodation in the UK where there are gas appliances present. 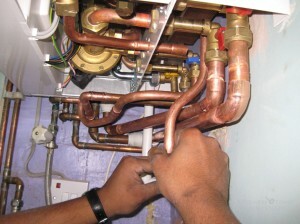 The requirement is enshrined in the Gas Safety (Installation and Use) Regulations 1998. 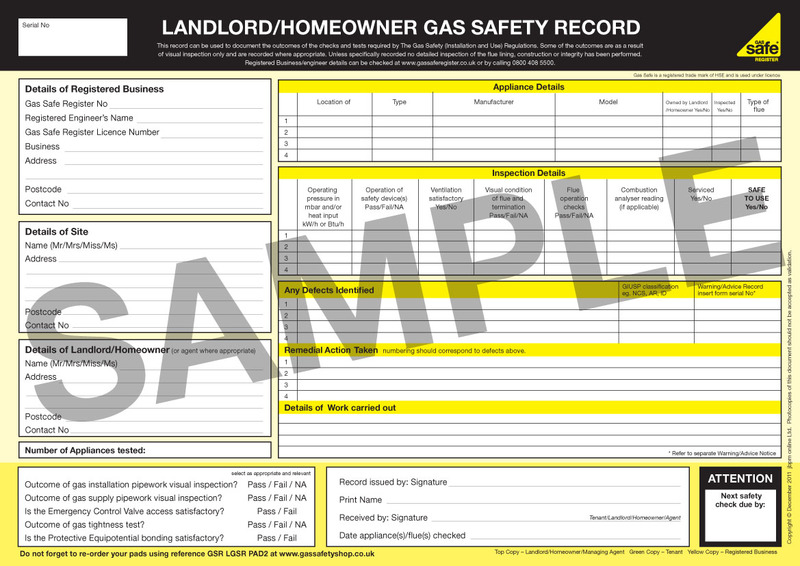 The law requires all gas appliances in a rented property to be checked annually, with a gas safety certification being completed and a copy provided to tenants. 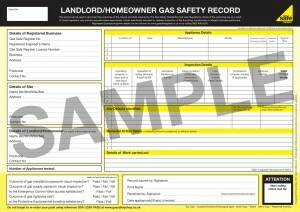 What information does the Landlords Gas Safety certification contain?